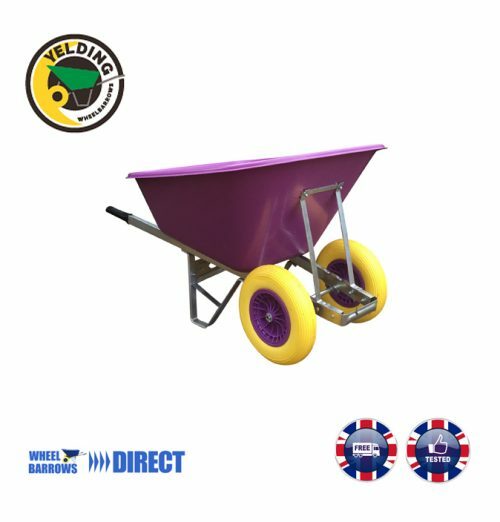 Wheelbarrows for Stables, Yard, Livery's or any Horsing Around! 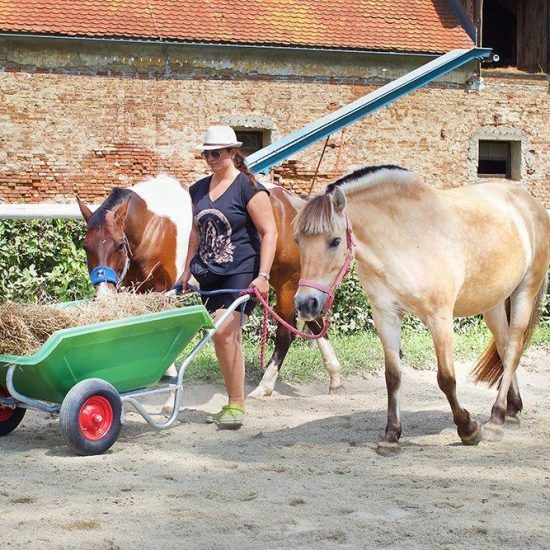 The horse owners always choose selective equipment and products for their equestrian yards. 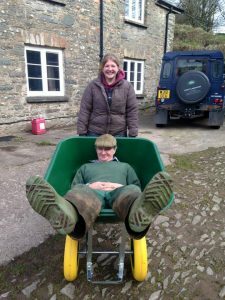 They know that the new product or equipment they take into their yard is going to have its own space and it must be friendly to the animals living there. 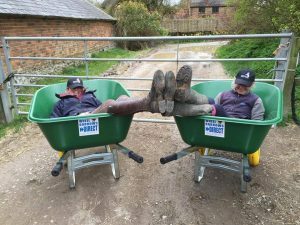 This is the reason we design simply the best Equestrian Wheelbarrow for them. 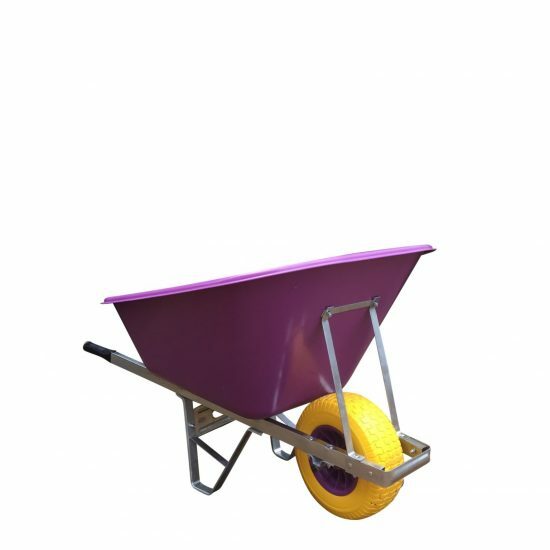 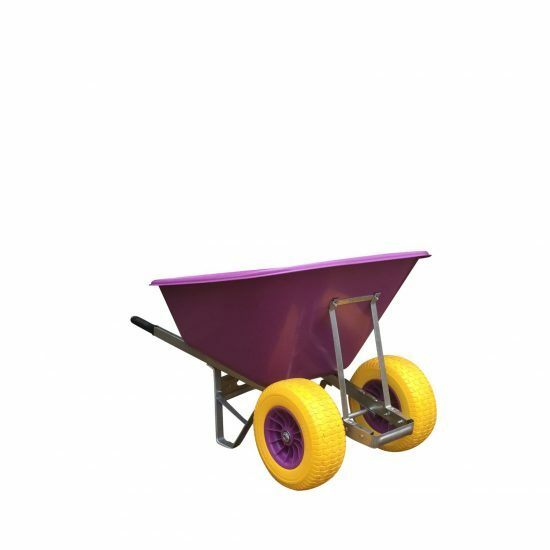 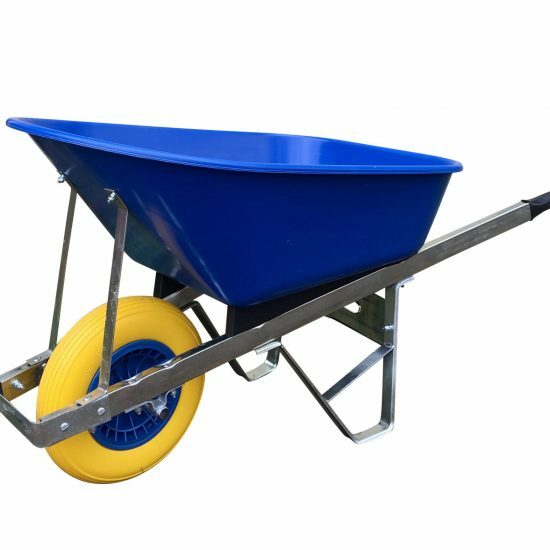 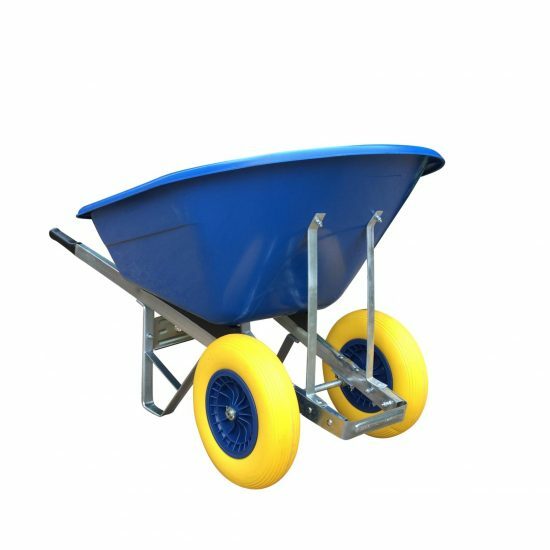 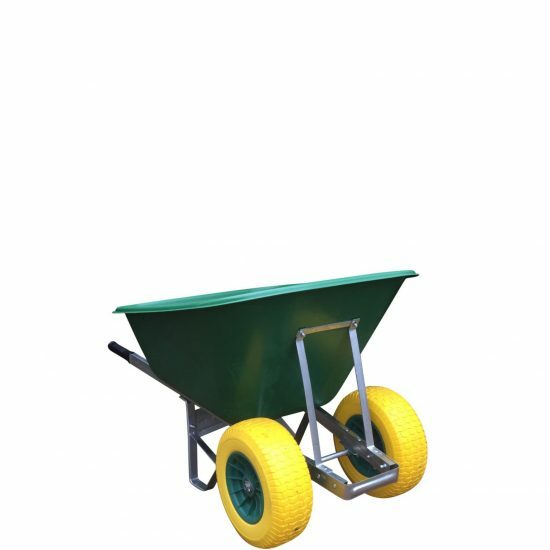 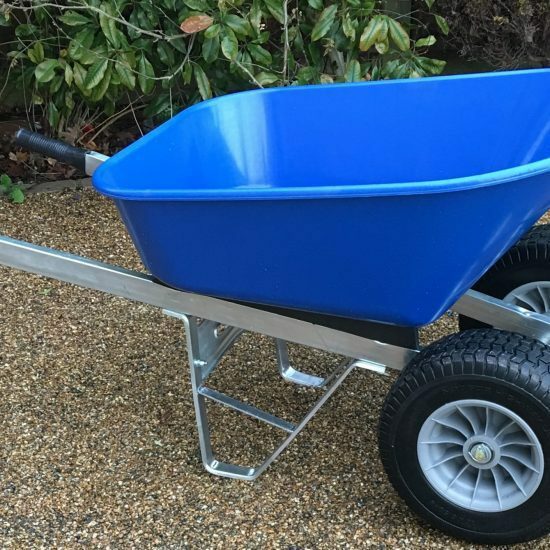 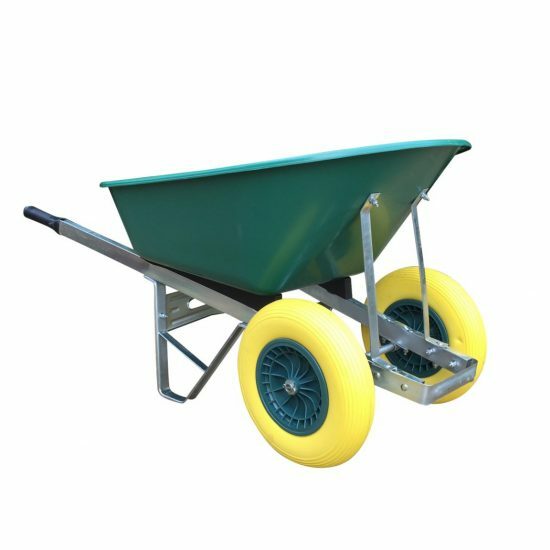 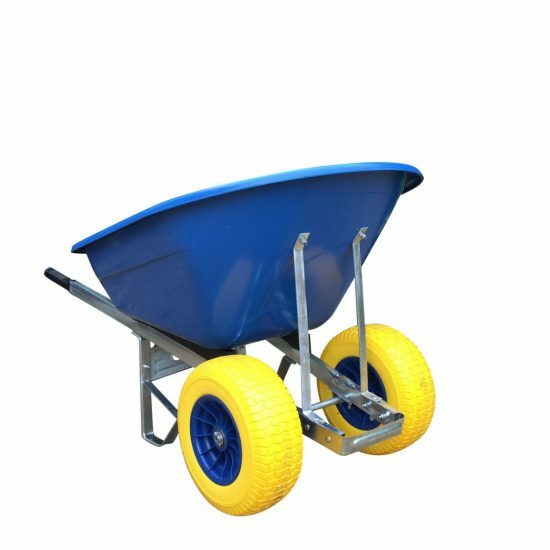 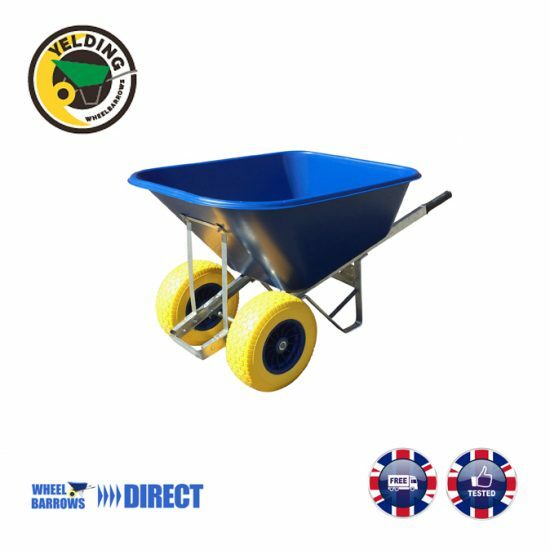 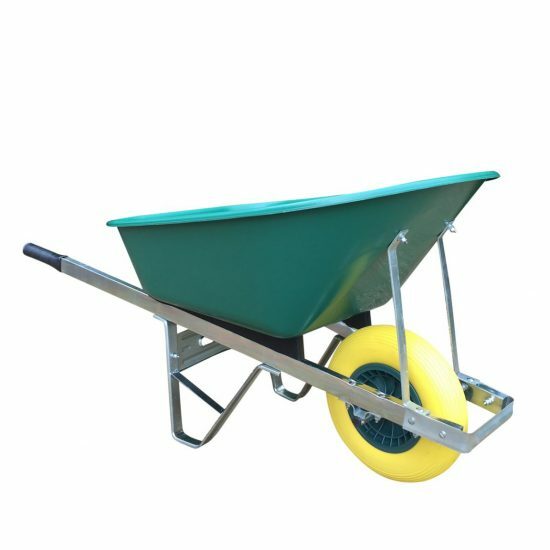 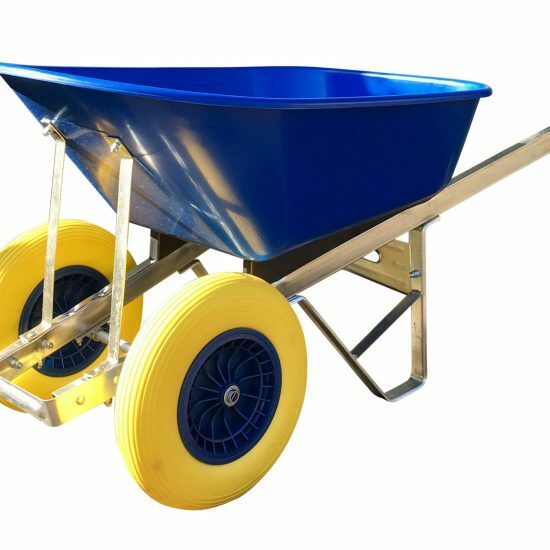 Our Yelding wheelbarrow is going to have the features that will not resist horse owners and equestrian workers to bring that wheelbarrow at their place. 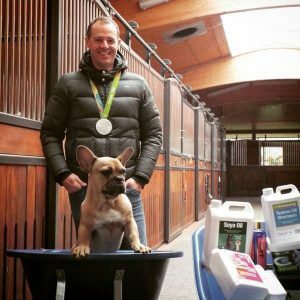 An Equine enthusiast always looks for the best quality product for his equine. 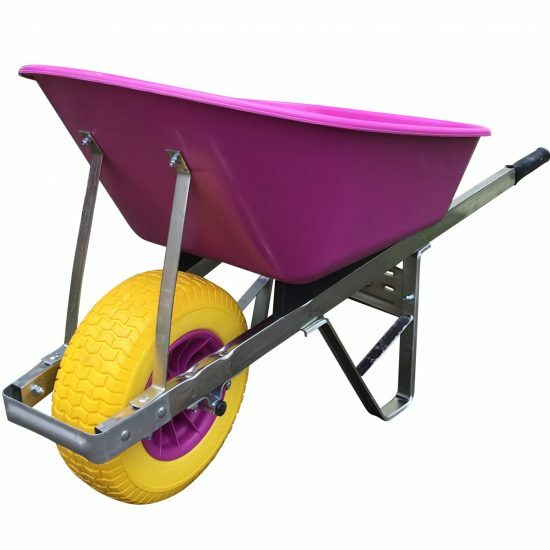 Our Equestrian wheelbarrow is manufactured with high-quality materials that made it unique and easy to work on the farm or yard. 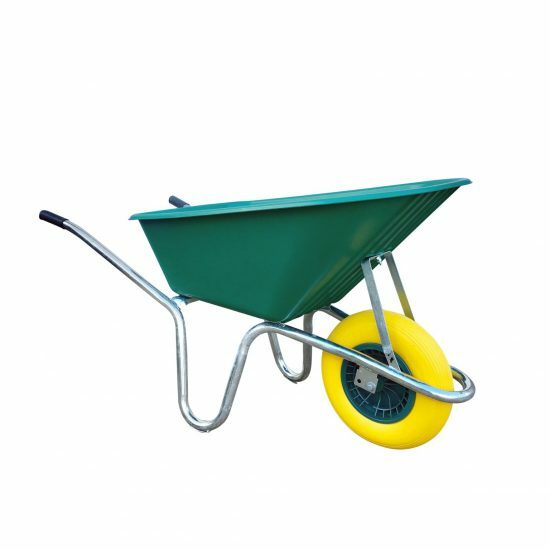 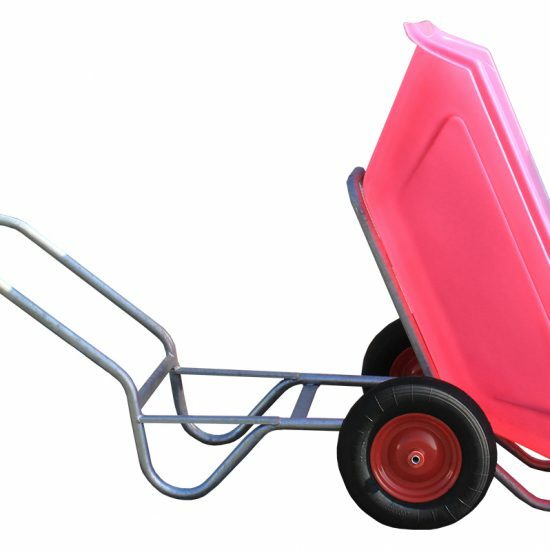 The high-quality of the wheelbarrow can be reflected in the sturdy material used in the wheelbarrow. 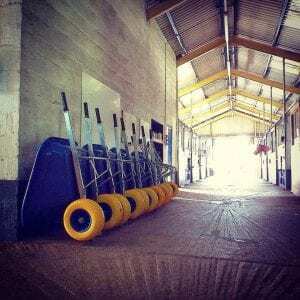 The foremost thing for us to consider is the safety of the horses as well as guardians of the horse. 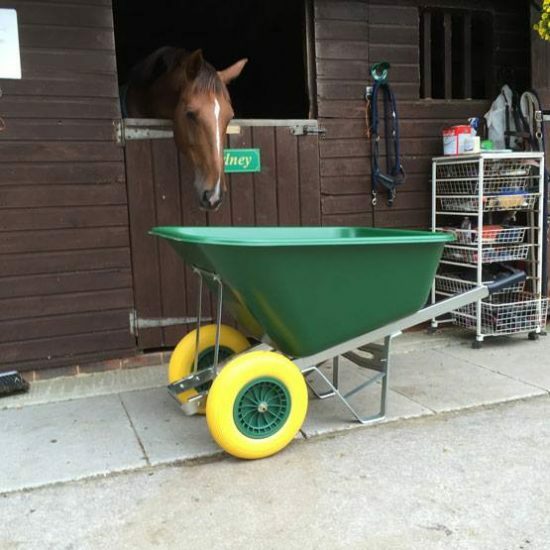 Our products are designed after experimented efforts of safety and security that enables the horses and their owners to be safe and injury free. 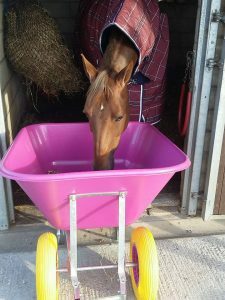 The horses will not get any harm from this product. 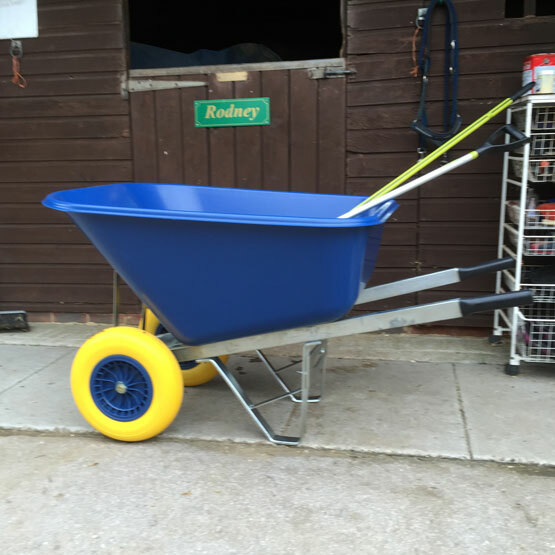 The Yelding’s wheelbarrow is simply the best Equestrian wheelbarrow for any Equestrian yard. 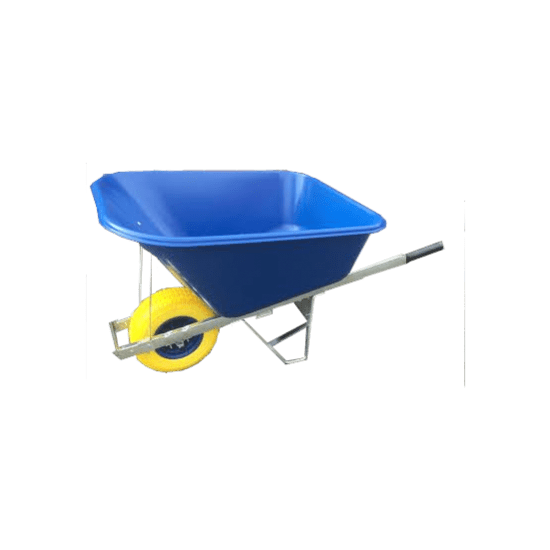 The important point that separates it from other wheelbarrows is a modern design created for modern Equines and yards that meet the needs of the horse owner as well as the owner of the farm or yard. 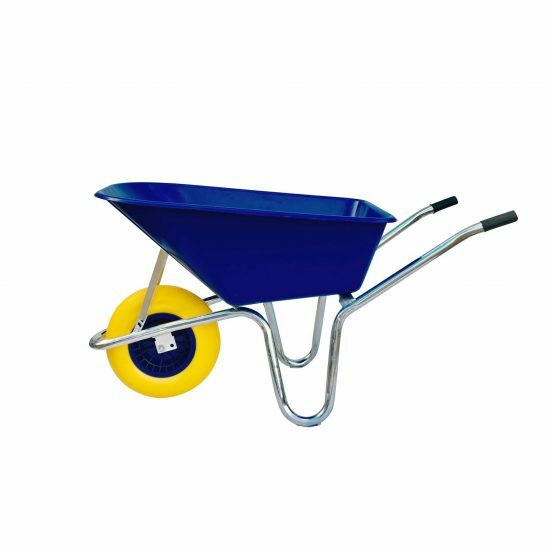 The Equestrian wheelbarrow is made in such a way that it suits any type of area whether it’s a harsh terrain land or level ground. 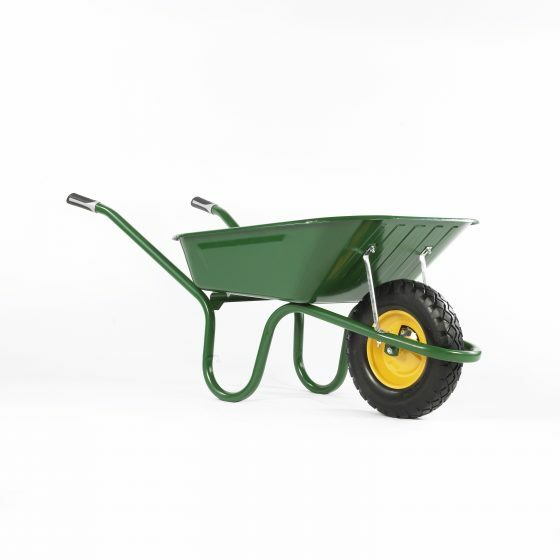 The durability of the product made it work for any Equestrian yard or farm or any garden. 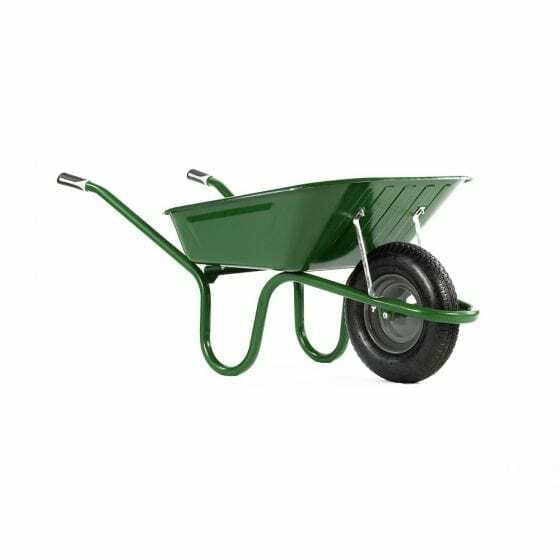 It cannot be broken or punctured as its tyres are specially designed for the terrain lands. 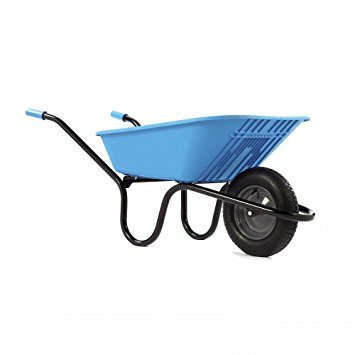 Hence these wheelbarrows are puncture-proof. 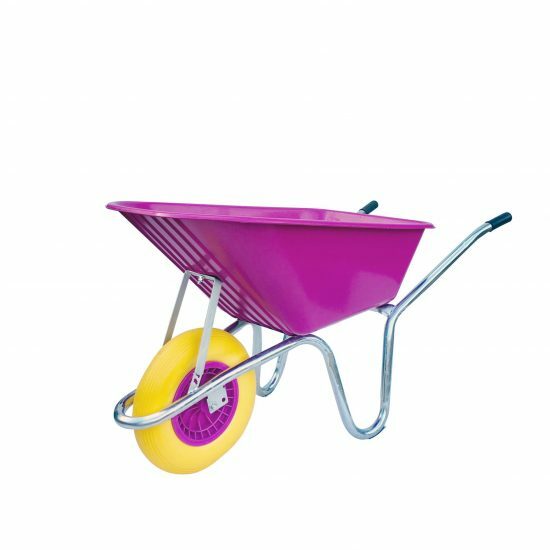 The rubber handlebars make them move with comfort and ease. 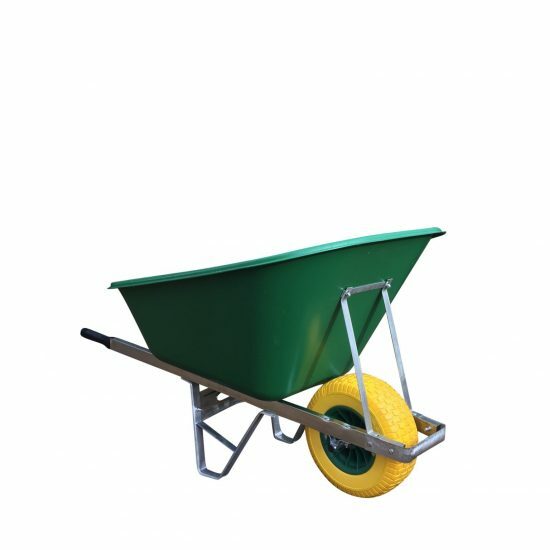 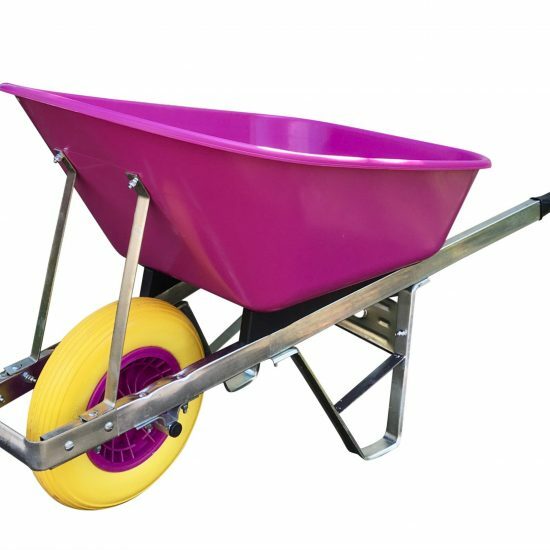 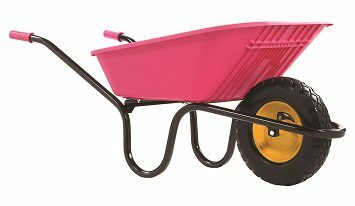 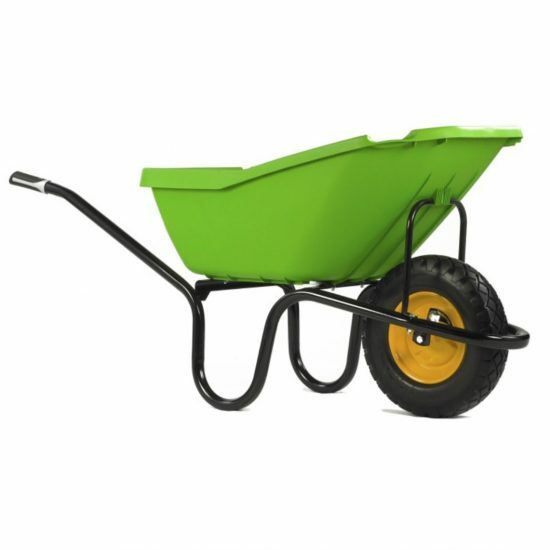 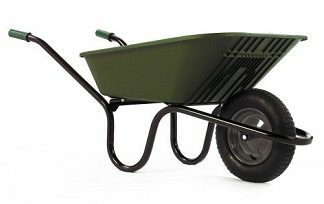 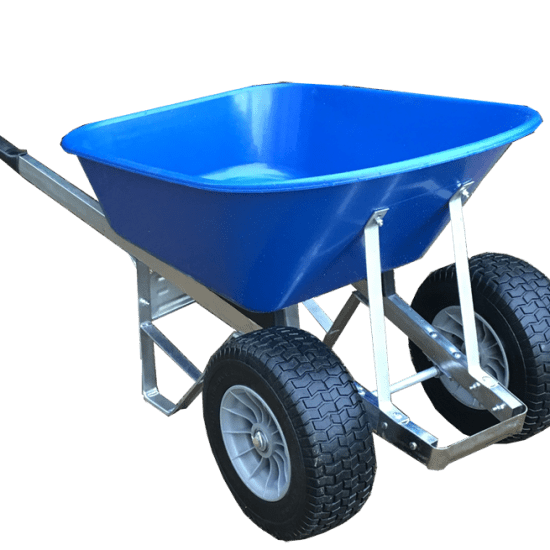 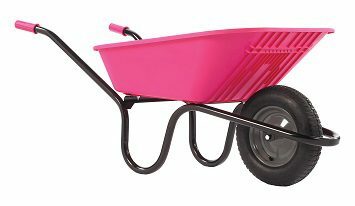 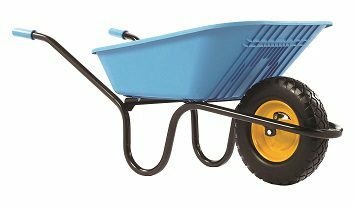 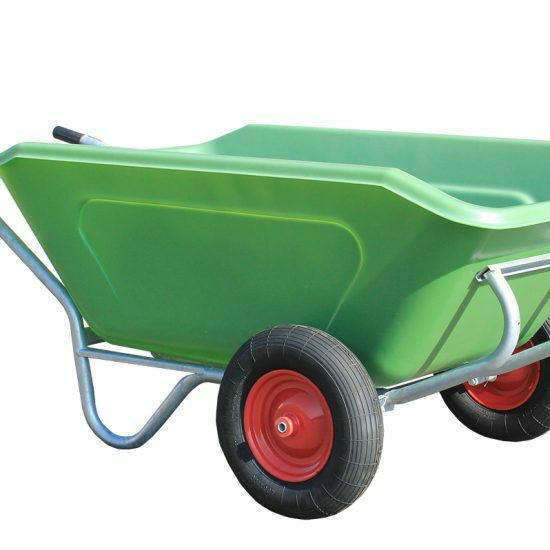 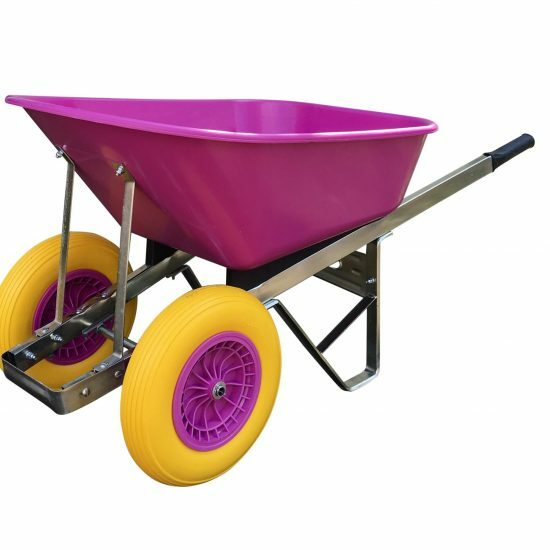 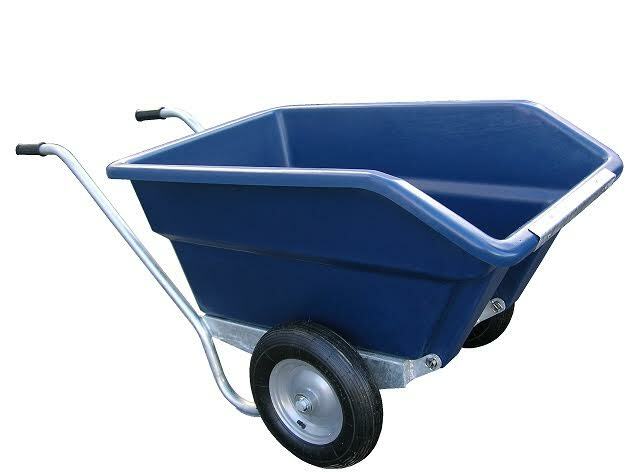 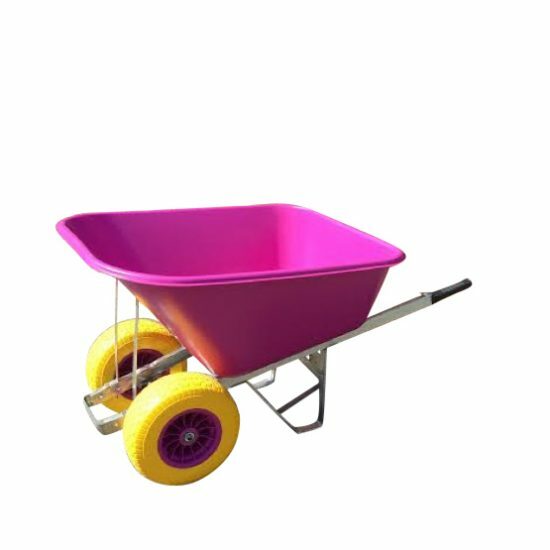 Any Equestrian yard needs a wheelbarrow to transport feed for the horses, paddocks, manures, gravels and other stuff from the yard. 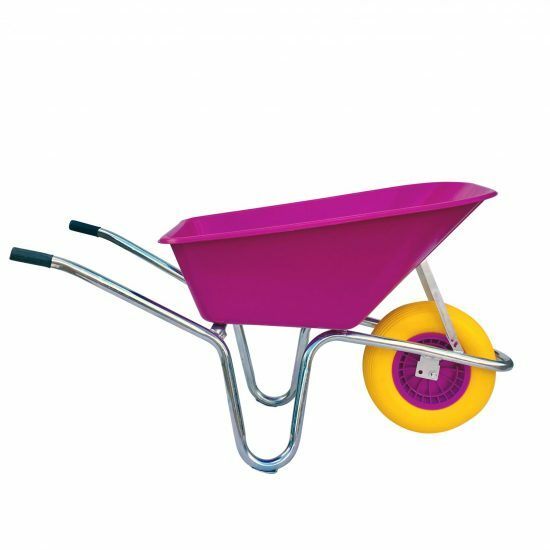 And Equestrian wheelbarrow is designed in such a way that made it suitable for all the purposes. 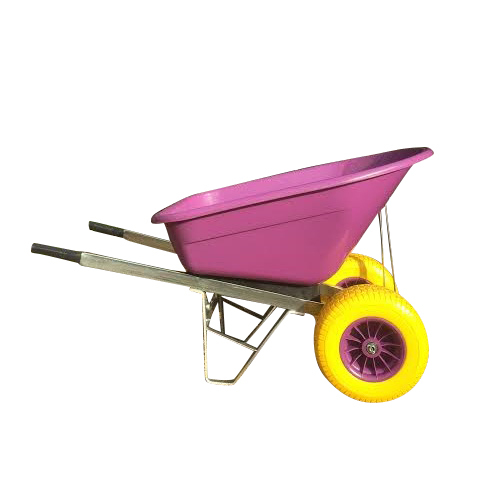 They come in different sizes and colours also depending on the requirements of the users. 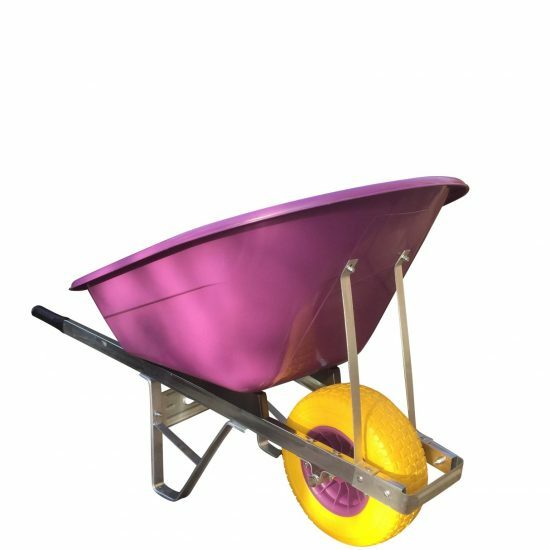 All our products including Equestrian wheelbarrows are manufactured under our supervision and are tested before bringing it to the market to see whether it’s durable enough to load heavy material. 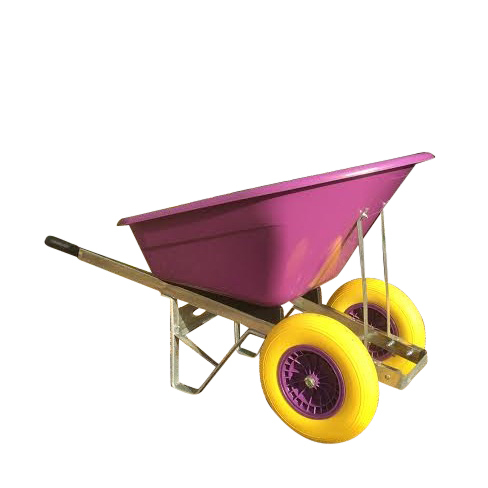 Our products are reliable and can remain functional for years without any complaint. 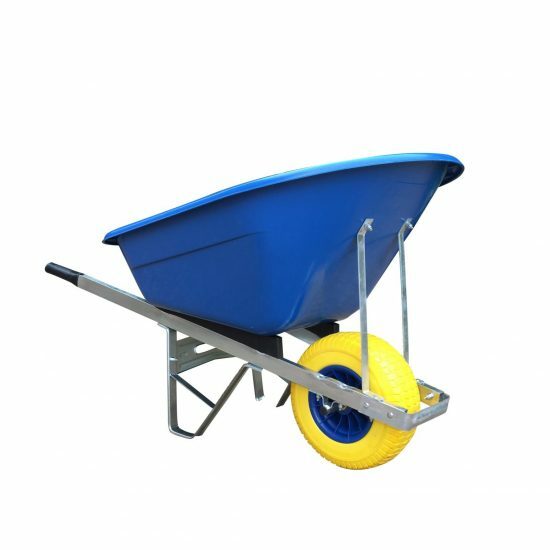 These durable wheelbarrows are weather resistant and remain stable in any climatic zone. 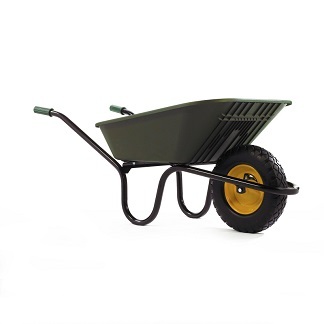 We value our customers and their love for their Equestrian yards. 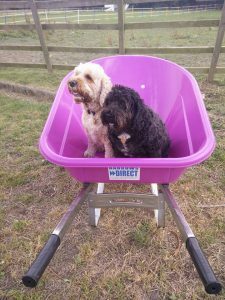 This is the reason we manufacture only the best products for our customers to keep their love alive for their animals and yard and also to maintain the trust that you do on our high-quality products. 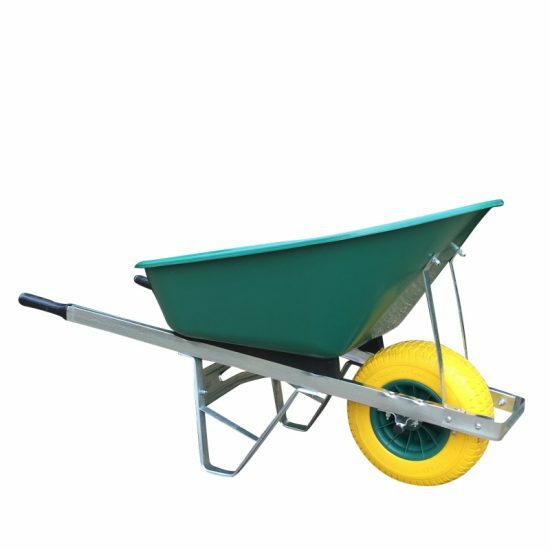 Our range of Equestrian Wheelbarrows are perfect for stable, yards, livery or any horsing around! 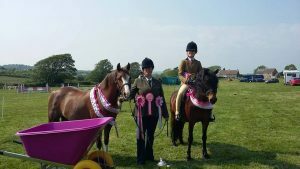 We are very proud of our endorsement from the equine community and have over 14,000 happy customers from the horsey world who follow us on Facebook. 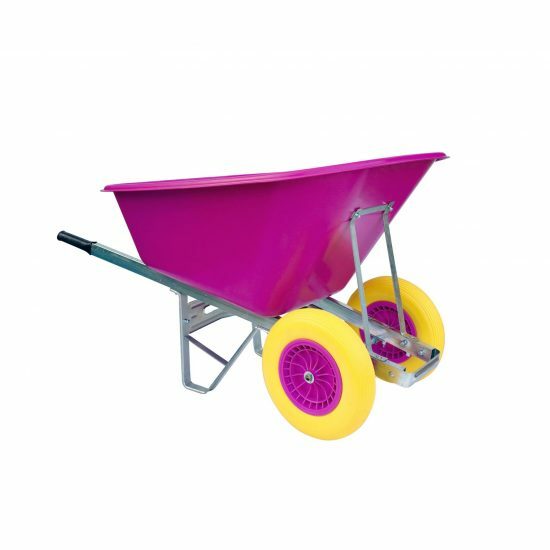 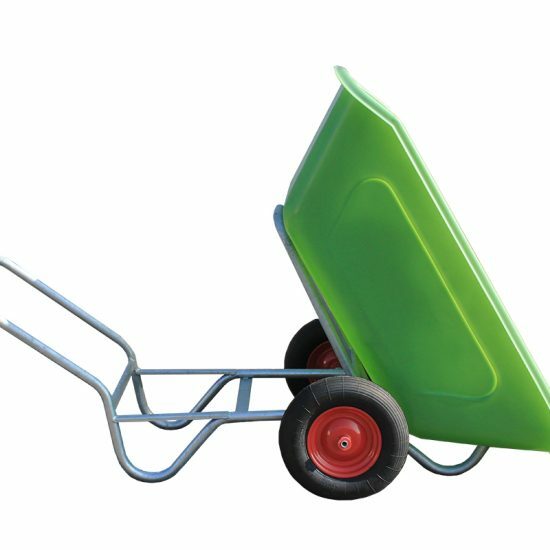 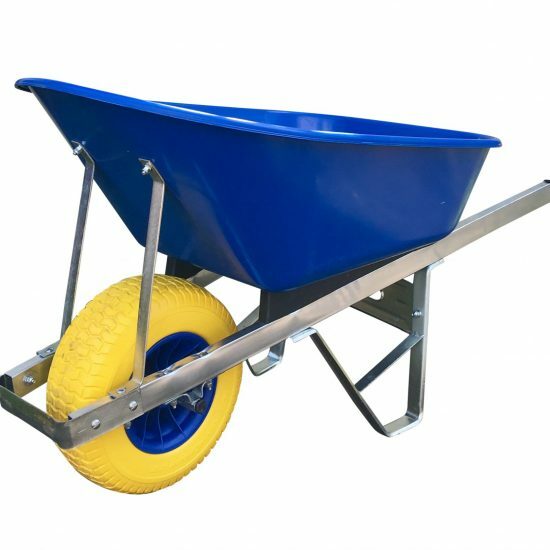 The JFC Tipping Wheelbarrow, 200 Litre (Large size) and the 160 Litre (Medium Size) are most popular when it comes to mucking out. 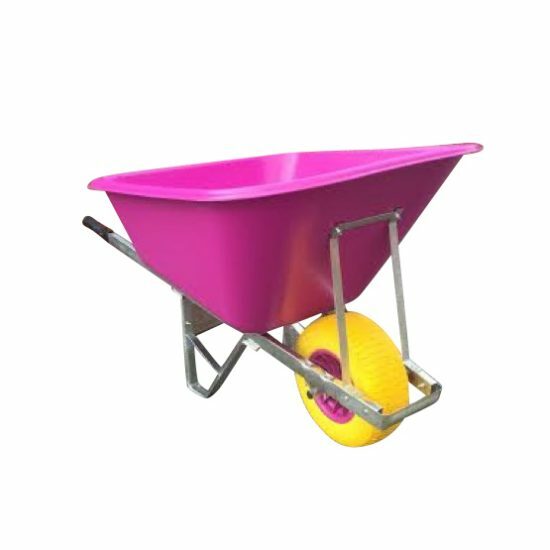 We have a choice of green, blue, pink or purple. 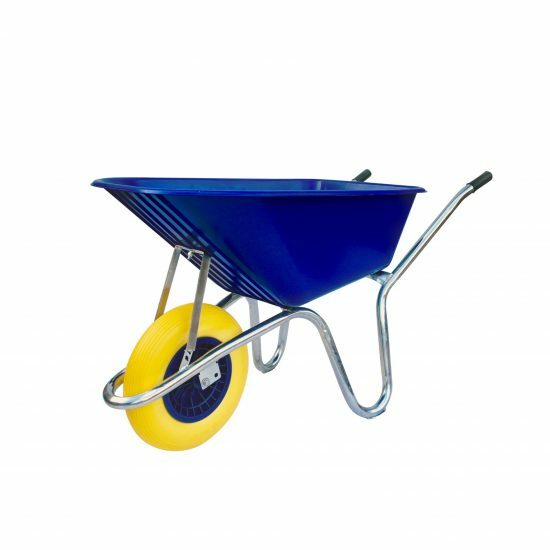 Our fatboy (wide tread) puncture proof wheels are renowned for their usability in the equestrian environment. 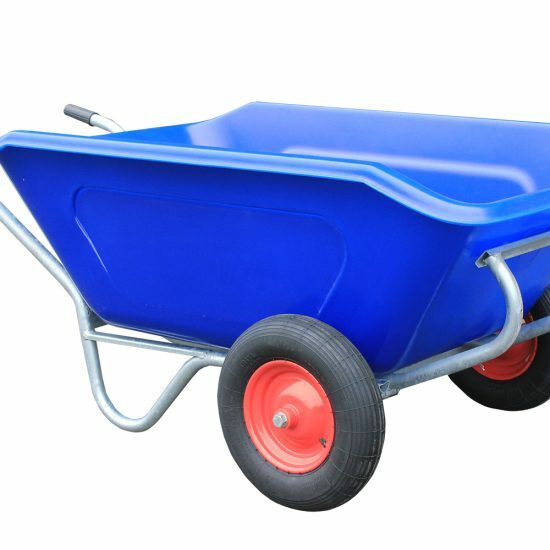 All our wheelbarrows are delivered free of charge and arrive fully assembled. 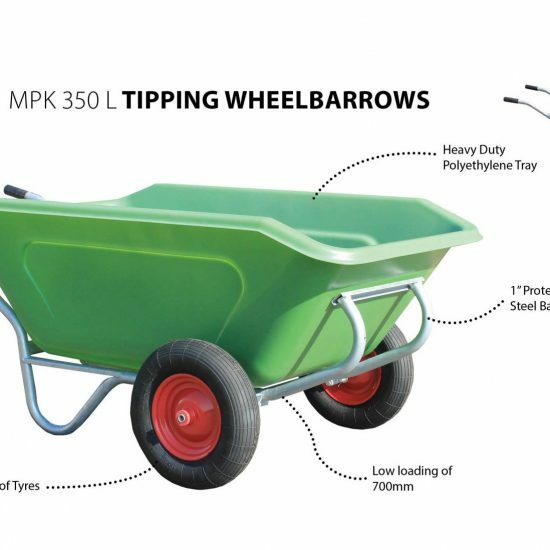 During assembly we run a 5 point safety test the wheelbarrow for strength. 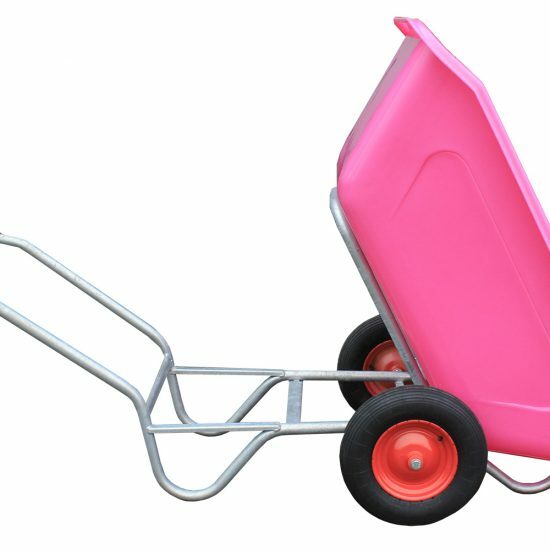 We are always happy to provide you with hassle free advice based on your needs.